Ft Walton Beach Florida and directly from the owner or manager. Book your Ft Walton Beach, today through Findvacationrentals.com and experience the lower cost, higher convenience, and increased comfort you will find in your home away from home on your next vacation. 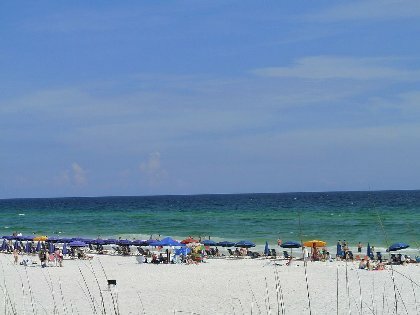 Interested in More Ft Walton Beach, Florida ? Check out nearby Destin , Dune Allen Beach , Fort Walton Beach , Miramar Beach , Navarre Beach , Pensacola Beach , Sandestin , Santa Rosa Beach , Seacrest Beach , Seagrove Beach , Seaside .